is a stamp with a tribal feel to it. This is an un-mounted single stamp. The size of this stamp is approximately 8.5 cm x 3.5 cm (3 3/8″ x 1 5/8″). 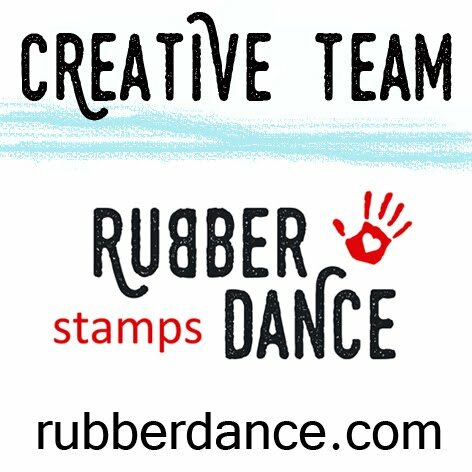 The stamp is made with the highest quality red rubber and stamps out superbly.